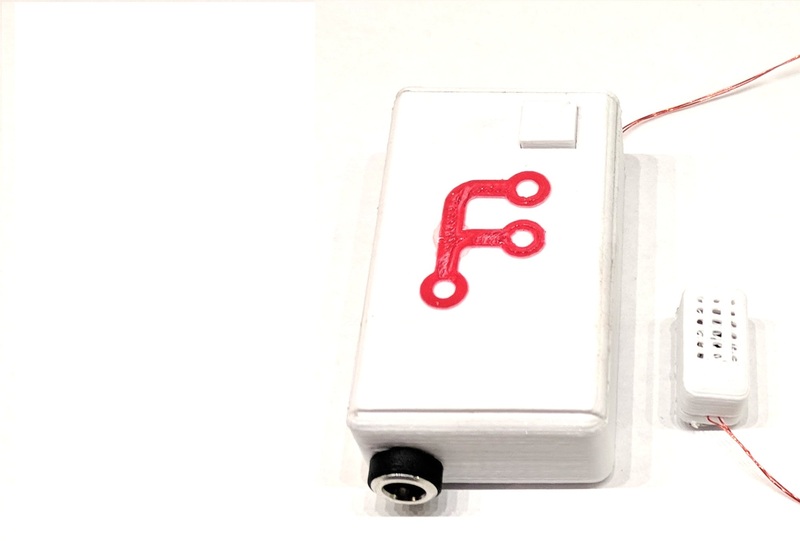 The average cost to repair water damage is US $7000, the FunguyPro Water Alarm is a simple device that could save your home from a flood or leak. 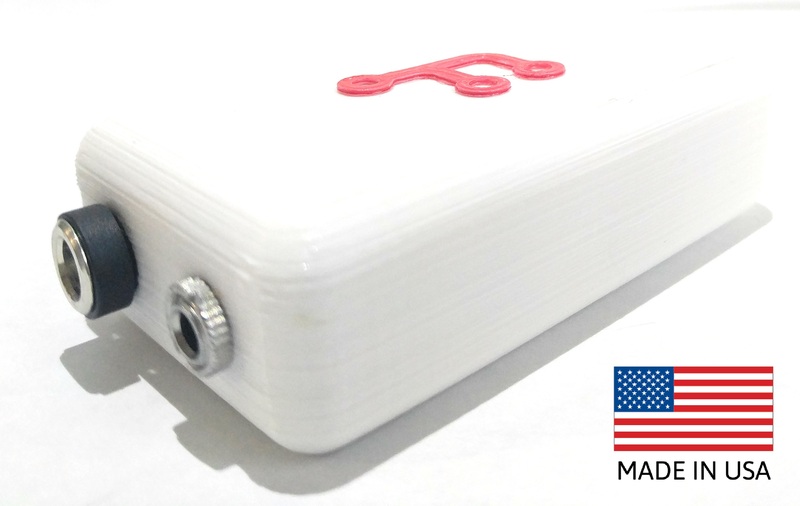 The FunguyPro Water Alarm is different compared to other devices, it has WiFi On-Board so you won't need to buy a expensive hub, or pay any monthly fees. Click to see more! Freezers and Refrigerators are notorious for failing. If they are not caught soon enough there could be hundreds of dollars of food lost as well as nasty cleanup. 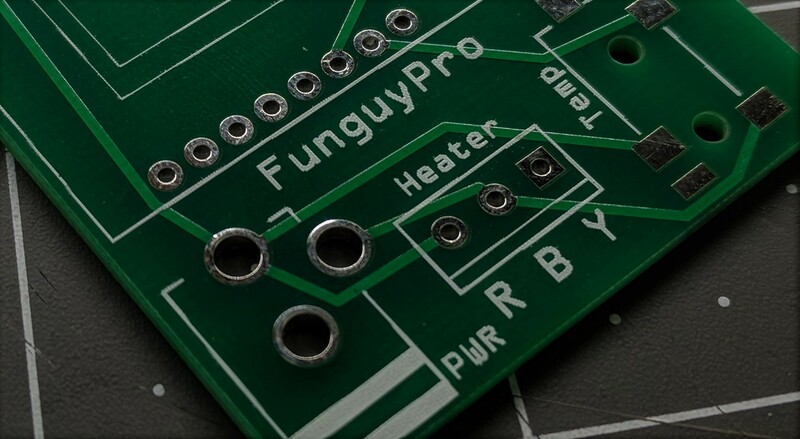 The FunguyPro Freezer Alarm detects temperature in the freezer and sends a SMS or E-Mail to you if the temperature rises above a certain point. It also has WIFI On-Board so there is no need for a expensive hub. This device is in development. We strongly support the opensource community and education. That is why we are on Instructables and huckster.io to share our projects and creations. If you have come from either of these sites click here to get to our downloadable code and files. Please Note: We do not share code from our IOT platform for security and privacy of our customers, we hope you understand.